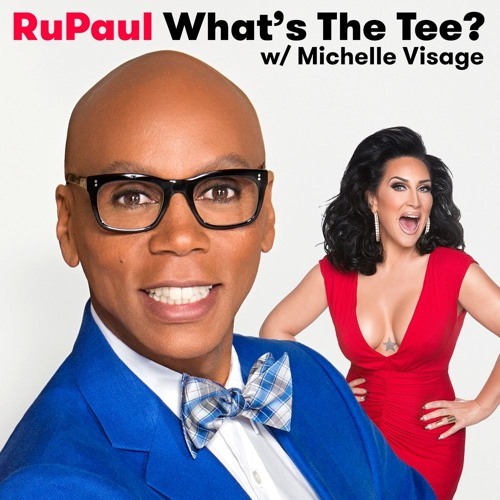 In this episode RuPaul and Michelle Visage are joined by Kristin Chenoweth. They discuss Wicked, GCB, Dolly Parton, acting, romance, Death Becomes Her, Tammy Faye, Black Mirror and staying incognito. This episode is sponsored by Boll & Branch, Harry’s, and Blue Apron.